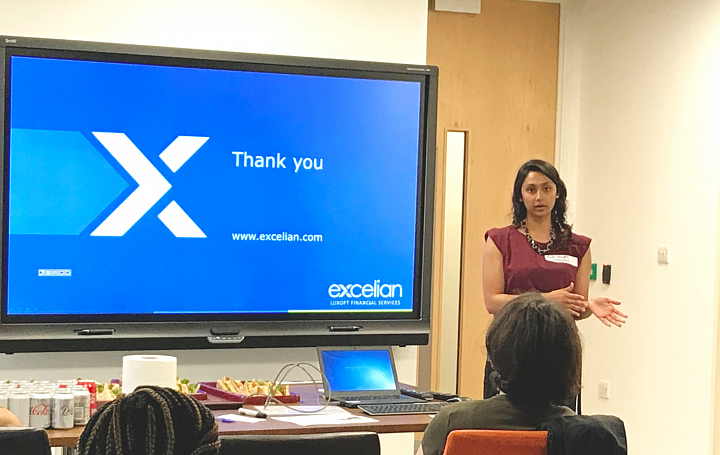 On August 22, 2017 Excelian, Luxoft Financial Services hosted Women Who Code in London to inspire women to start a career in the tech world. A range of women from students, academics, technology entrepreneurs and stay at home parents attended the networking event with talks covering both career opportunities and the latest technical developments in the IT world. Kristina Jarosova and Ruksana Ahmad, both managers at Luxoft, shared their stories of working in IT and the opportunities available to women today whilst Alberto Faedda, a Senior IT consultant at Luxoft, also delivered a talk about open-source database management system Cassandra to close the evening’s event. This event was part of Luxoft’s global CSR initiatives to promote gender equality in the tech industry, having hosted and participated in events in the US, Mexico, Russia, Romania, Poland and the UK already this year. Watch how Luxoft inspire women to work in IT in this video. 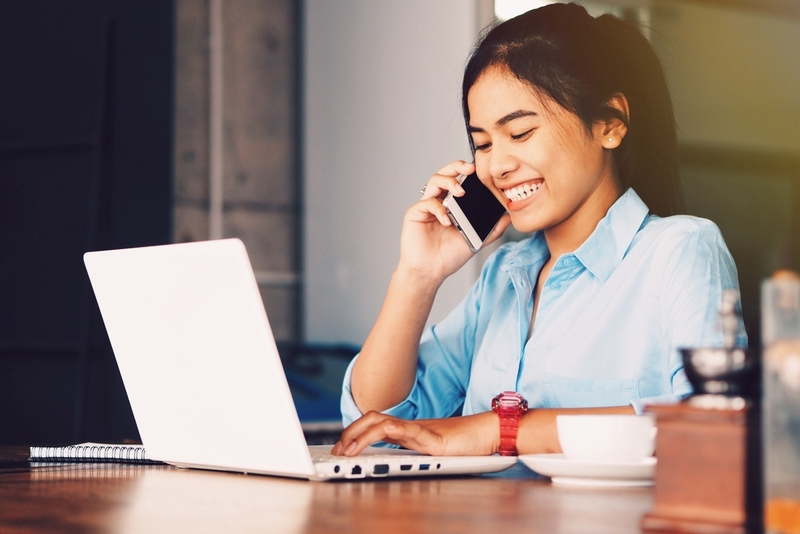 “By hosting women from all backgrounds and sharing stories of success, the female leaders at Luxoft are giving something back to the technology sector,” said Agata Wojtatowicz, Technical Consulting Administrator at Excelian, Luxoft Financial Services. “To ignite the interest of more women in technology, we also want to collaborate with those in higher education to run initiatives at schools and universities – building on the events we are involved in worldwide."